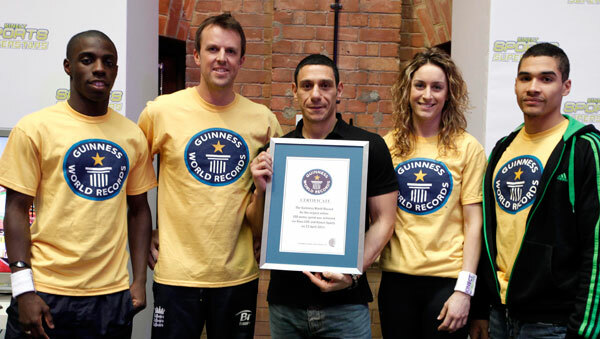 Over the weekend, through Xbox Live and Kinect Sports, 10,539 online pals set the Guinness World Record for 'The Largest Online 100 Metre Sprint'. 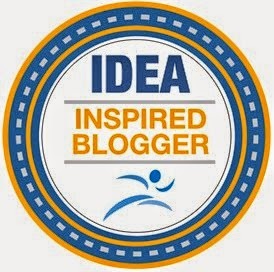 This is exactly the type of events we need to do to promote healthier and more active lifestyle and is the largest Massively Mulitplayer ExerGaming (MMEG) so far - but it is definitely not the last. What do you do to get people to be more active and have fun? 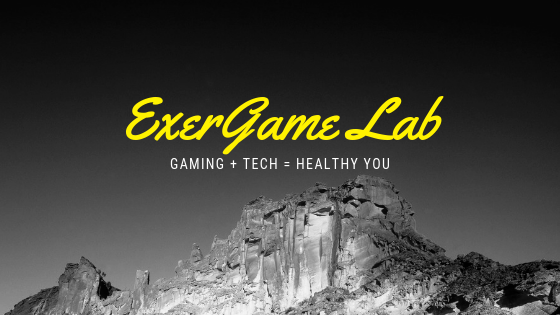 What exergaming event would you like to see attempted next?